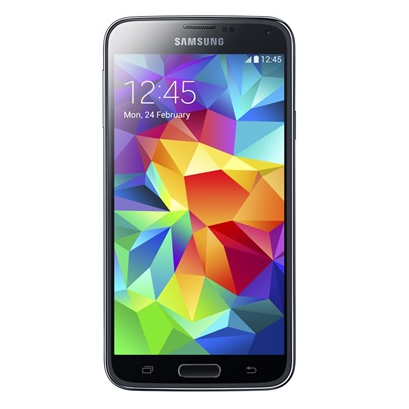 A week ago T-Mobile halted a relatively minor OTA update for the Galaxy S5 after some users who installed it started to suffer from reduced data speeds. Now it looks like the carrier is pushing out a new version of the update that doesn't contain the affliction. 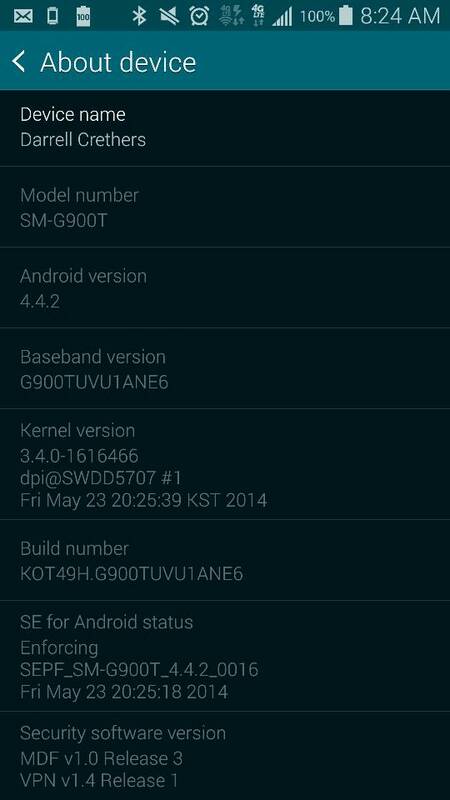 It goes by the rather lengthy name of software version G900TUVU1ANE6, a string of letters and numbers that is only one digit off from the previous G900TUVU1ANE5. 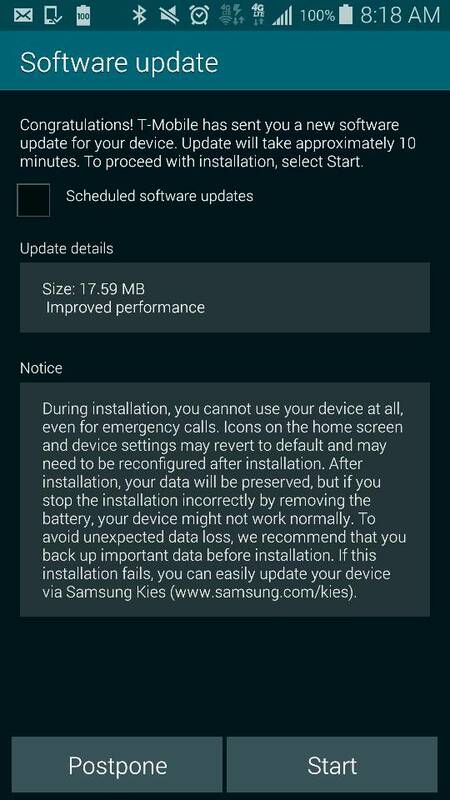 The update is only around 18MB in size, and this time around it looks like it shouldn't end up doing more harm than good. Some users who were affected by the previous speed issues report that their experience has returned to normal. 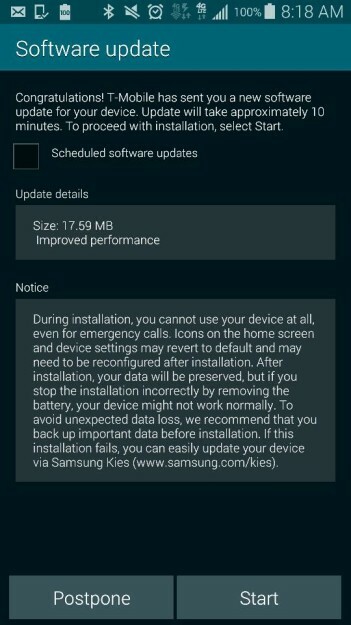 T-Mobile customers can look for the update to appear in their notification bars or update their phones manually using Samsung Kies. 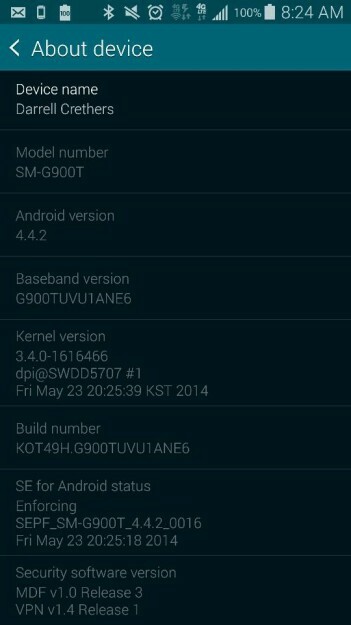 On June 2, the Samsung Galaxy S 5 will receive an update to with Android version 4.4.2/ Baseband G900TUVU1ANE6 via Over-the-Air (OTA) or Samsung Kies over Wi-Fi only.